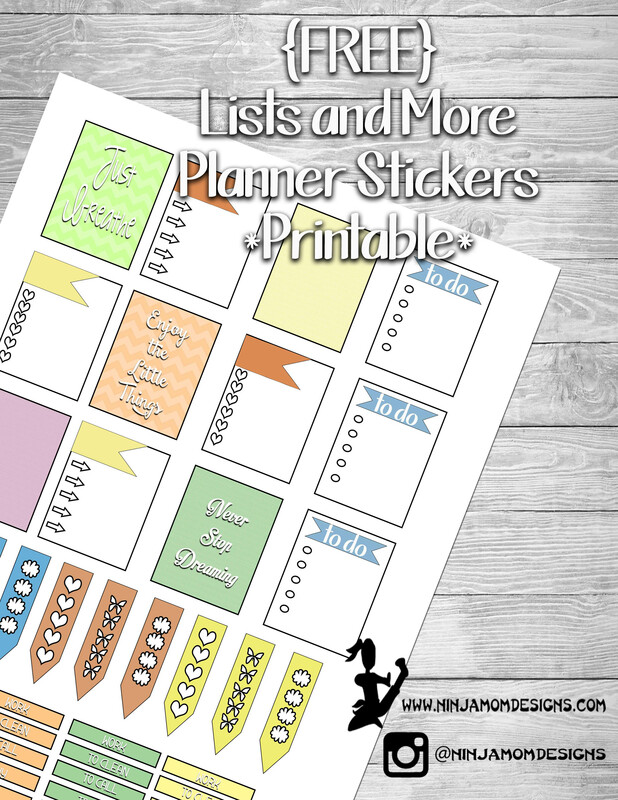 Do you ever find yourself just needing a checklist or list for your planner? Maybe you’ve finished your layout for the week, but just need a couple of finishing touches. Today’s FREEBIE is a great supplement to any theme. It has boxes sized to fit popular planners. The boxes are 1.5 inches by 1.9 inches. The Small rectangles are .25 inches by 1.5 inches and can be used to cover the “morning” “afternoon” and “evening” sections in your weekly layout. 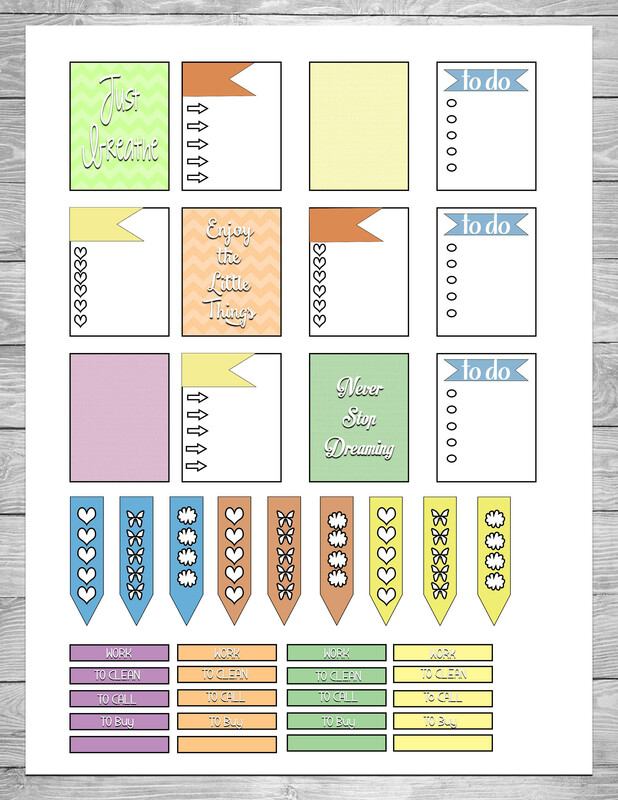 Customize your planner with your own touches with this fun FREE printable.